For wills, estate planning, & trusts let Mast Law Firm help! 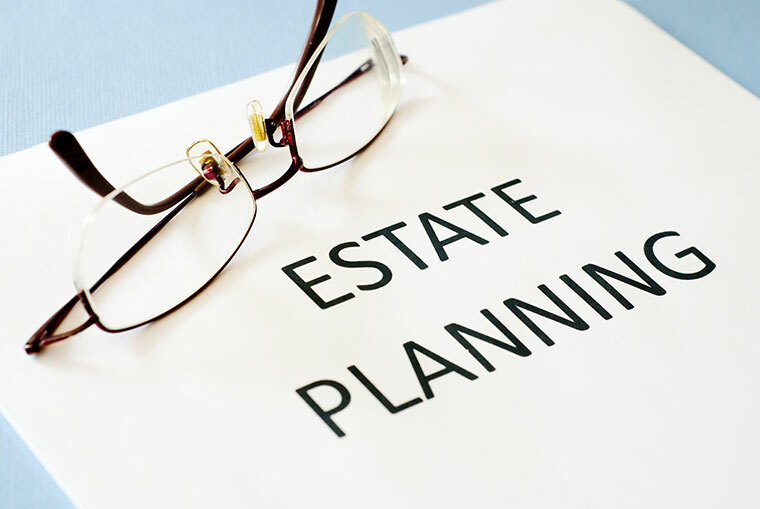 Everyone can use estate planning and a will, whether you are rich, poor, young or old. If you do not have a will, the state of North Carolina will decide how your assets will be distributed through its intestacy laws. Estate planning and a properly drafted will and/or trust can provide for asset distribution to your spouse, children, grandchildren and/or other family. For those with substantial assets, consideration must me made for Federal and North Carolina tax laws. For those with minor children, a will is imperative to provide for guardianship and trusts in the event of the death of both parents. In addition to wills and trusts, many individuals need health care agency designations, living wills and general powers of attorney. Our wills, estates, and trusts practice at Mast Law Firm has over four decades of experience with meeting the needs of our clients and their families. We have followed our estate plans from drafting and execution, through revision, and all the way through probate administration and final distribution. With careful drafting, a will can survive all of these steps intact, minimize taxes, and weather any challenges that dissenters attempt to make. We also have over four decades of experience representing clients who are contesting wills or defending against the construction of a will. Wills and trusts can be set aside in certain circumstances, such as when the person who executed the will or trust agreement lacked mental capacity to sign the document or when that person was subjected to the undue influence of another person. An estate plan is not limited to a will; you can set up a variety of legal arrangements to safeguard your assets. Trusts can hold assets for safekeeping, and your estate plan can also encompass living wills, powers of attorney, and Social Security planning. Our attorneys can handle all of these matters. Call our Smithfield, North Carolina office at (919) 934-6187, or toll free at (800) 280-6676 or our Cleveland/Garner office at (919) 661-2005. You can also contact us through this web site. 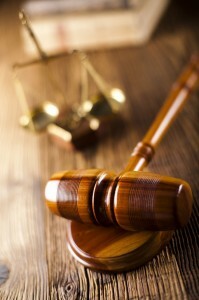 For more information on our legal practices visit our legal services page.